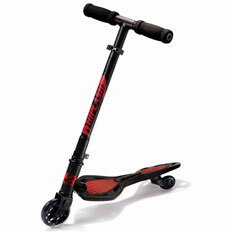 Read Street Surfing, LLC Archives of Older Product Reviews by TDmonthly. Watch Street Surfing, LLC Archives of Older Product Videos by TDmonthly. 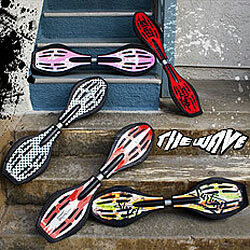 Street Surfing, LLC is a sporting goods product and lifestyle company that manufactures and distributes The Wave, the first in its line of Street Surfing™ boards designed to "surf the streets". The Wave fuses the motions of surfing, snowboarding and skateboarding to create the new extreme board sport called Street Surfing. Headquartered in Newport Beach, California, Street Surfing, LLC is committed to delivering durable, high-quality Street Surfing equipment, accessories and apparel. In addition to the original The Wave board, we have introduced several new additions including The Wave Stealth and The Wave LX. Attention Dealers! To view our sales site and set up an account to sell the Street Surfing line of products, contact us today!